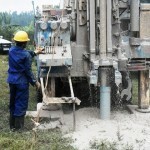 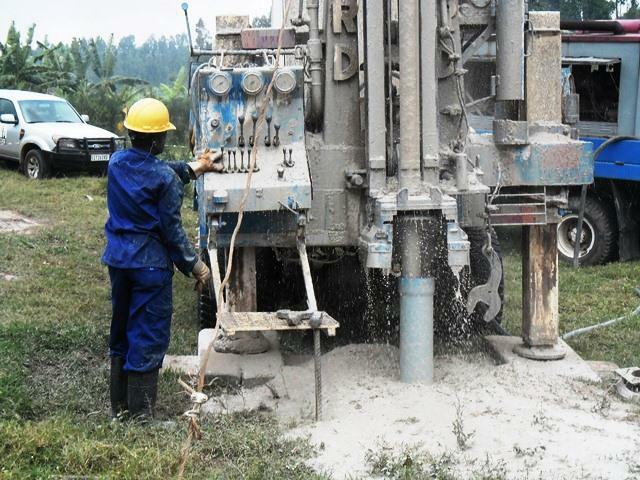 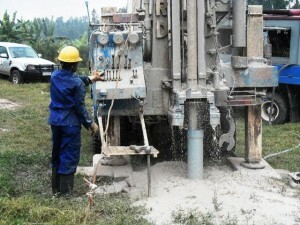 The site was picked one week prior to drilling and Ruhango District Engineer, LWI staff, and village leaders participated in the selection process. This site was mainly selected because the community had a burden in water scarcity. 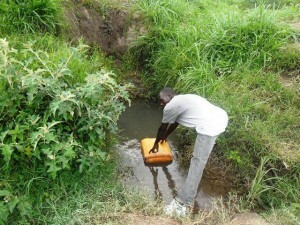 Getting water in this community was very expensive and the community members needed to travel long distances to get water. 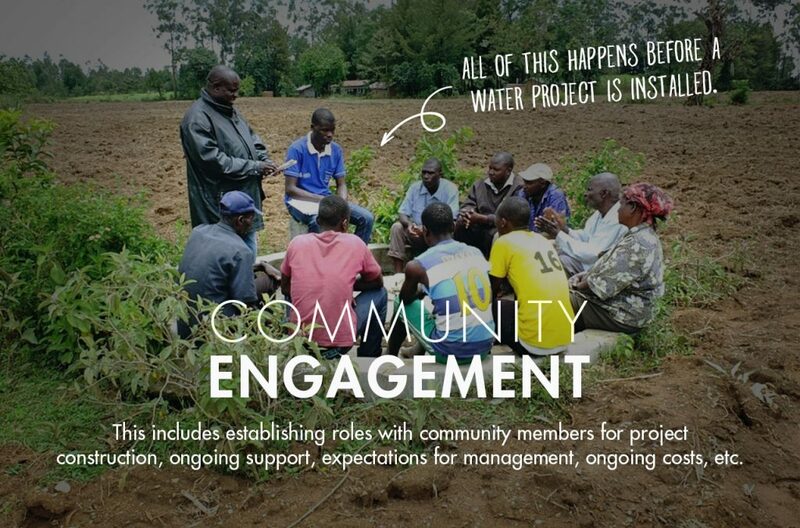 At the community level, Living Water staff in charge of sustainability together with District Engineer, discussed with local leaders and community members on water management challenges and establishment of water user committee. 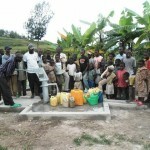 The local leaders gave the land where the water well was installed. 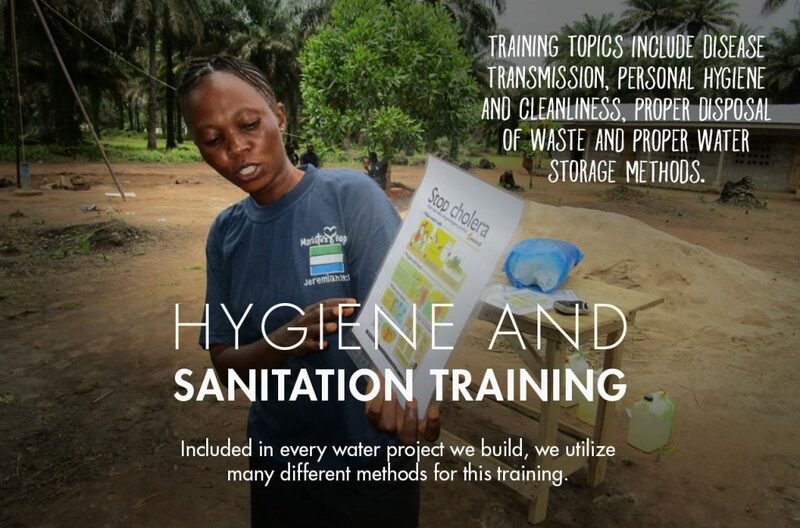 At the end of the training, the local leaders and community members appreciated Living Water interventions that enabled the community to access clean water. 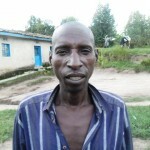 Valens Ntampaka- one of the community members gave a speech: He demonstrated that the village was suffering much in terms of water scarcity. 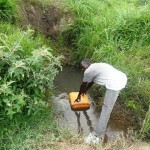 We used to pay 200 francs for one jerrican of 20 liters of water- he said. This is ten times more expensive than other places including Kigali city and it takes too much time to get water – he continued saying. Valens has called the community to take care of this water well and he ended up by thanking Living Water for the water provided. 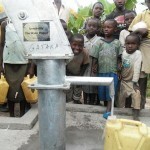 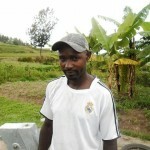 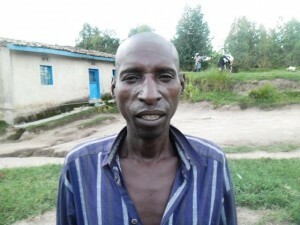 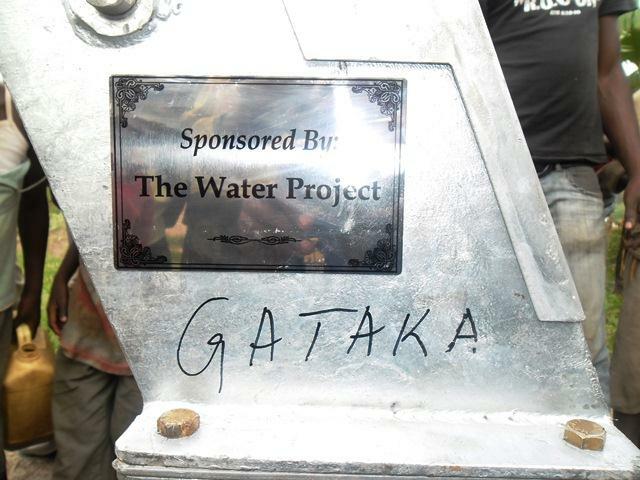 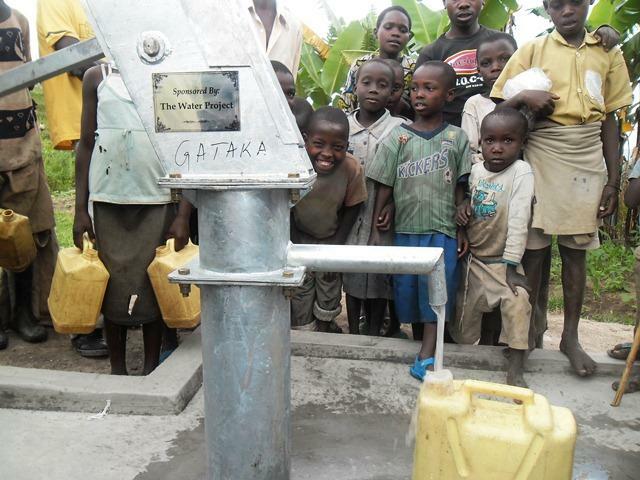 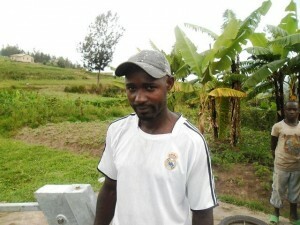 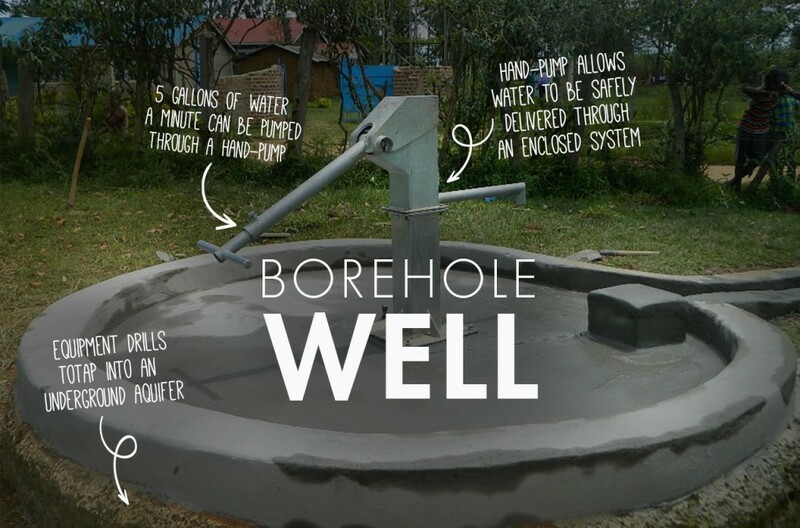 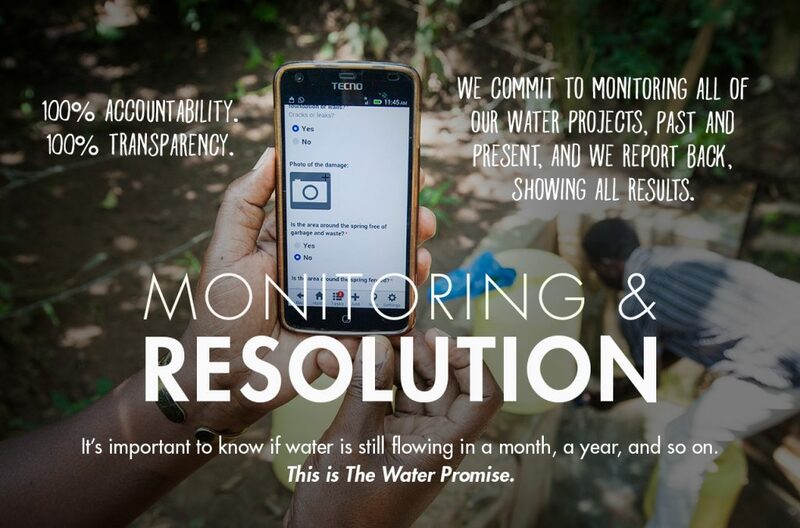 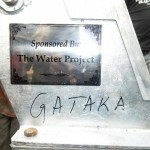 We are excited to report that the village of Gataka II, Rwanda has a new source of safe, clean water. 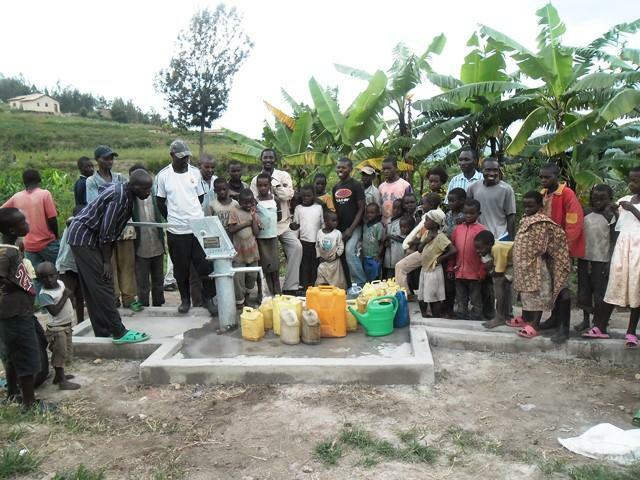 We just posted a report from the field including information about the community, GPS coordinates, and pictures of the finished project. 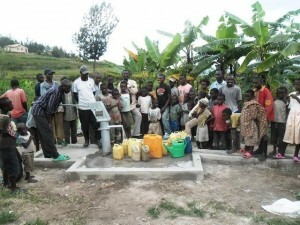 New Hope Baptist Church Inc.